An Iranian parliamentarian has claimed that nearly 5,000 people were arrested during protests around the turn of the year. Almost 500 of those arrested remain imprisoned, pending investigation. Alireza Rahimi, a pro-democratic reform MP, said on cloud-based messaging service Telegram that 4,972 Iranians were arrested and 492 remain in custody, with the rest having been released. The majority of those arrested were men, Rahimi added. The Iranian judiciary added to Rahimi's claim, telling the Iranian Labor News Agency that it wasn't clear how many of those arrests were directly linked to the protests. In addition to those arrests, an estimated 21 to 25 people were killed during the protests. The Guardian reported at least two protesters were killed with hunting rifles by police, and the US-backed Radio Farda said five protesters died in a Tehran prison under police custody. One of the protesters killed in prison, Sina Ghanbari, allegedly committed suicide, according to law enforcement. Rahimi, who viewed the footage of Ghanbari's death, disputed the claim, saying that he was killed by his guards. The protests began on December 28 against the economic woes of working-class Iranians in the nation's second-largest city of Mashhad. The demonstrations went from economic to political in tone as they spread like wildfire across Iran, with protests in 1,200 towns and cities on December 30. The protests died down in mid-January, but continue into February as a smaller women's movement against mandatory-hijab laws. At least 29 women have been arrested in Tehran for removing their headscarves in protest. 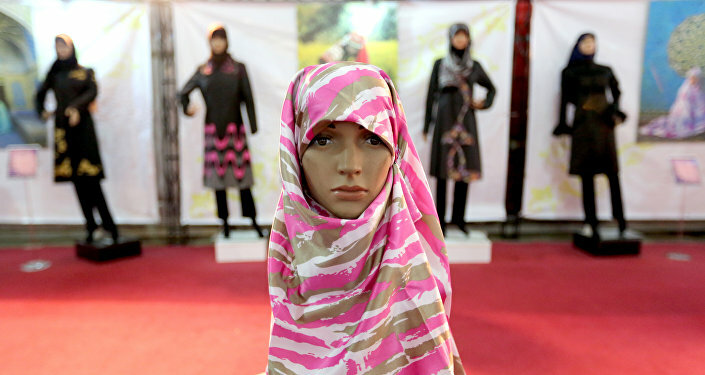 Since the ascension of Hassan Rouhani to the presidency of Iran in 2013, the Islamic Republic has taken a more internationalist approach and enacted some social reforms, such as the loosening of the long-standing hijab laws. 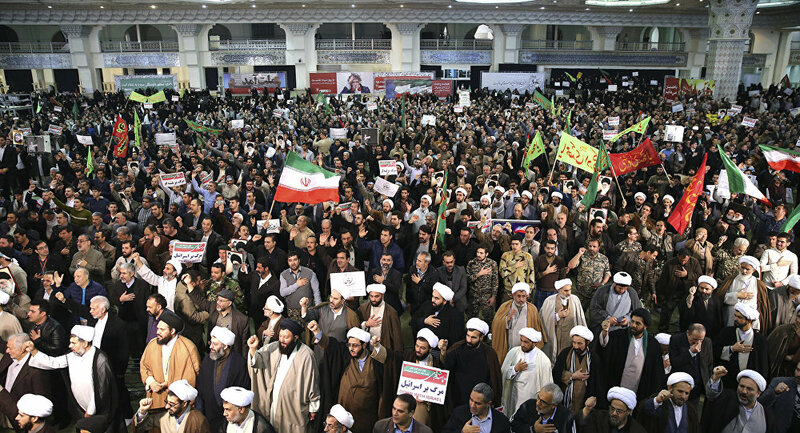 Rouhani's political opponents, as well as Supreme Leader Ayatollah Ali Khamenei, who has had a strained relationship with the more liberal president, blamed the protests on his economic reforms and sabotage from foreign actors. "In the events of the past few days, the enemies of Iran are deploying every means at their disposal including money, arms and political and intelligence support to coordinate making troubles for the Islamic establishment," Khamenei said in his first public remarks on the protests on January 2. "It would be a misrepresentation [of the protests] and also an insult to Iranian people to say [the protesters] only had economic demands," Rouhani replied on January 8. "One cannot force one's lifestyle on the future generations… The problem is that we want two generations after us to live the way we like them to."